Tim Burton is considered by many to be one of the most respected and commercially successful American filmmakers working in modern cinema. Across nine full-length feature films in 17 years he has demonstrated versatility without sacrificing the thematic and stylistic unity of his work. From "Batman" and "Sleepy Hollow" to the smaller, more personal "Ed Wood", Burton's work has been defined by a personal stamp that marks him out as one of contemporary cinema's visionaries. 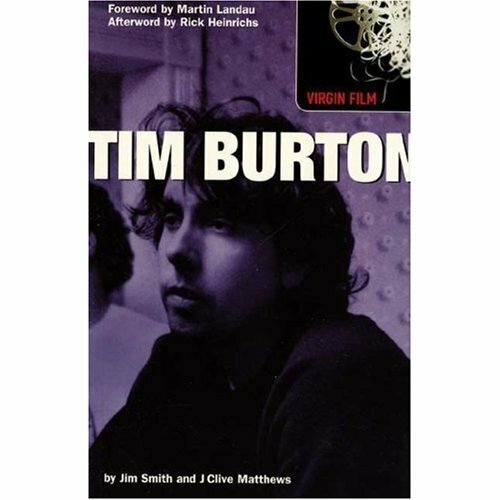 This guide examines Burton's directorial career, from his CalArts shorts to "Planet of the Apes", as well as side projects such as "The Nightmare Before Christmas" and his animated Internet series "Stainboy". 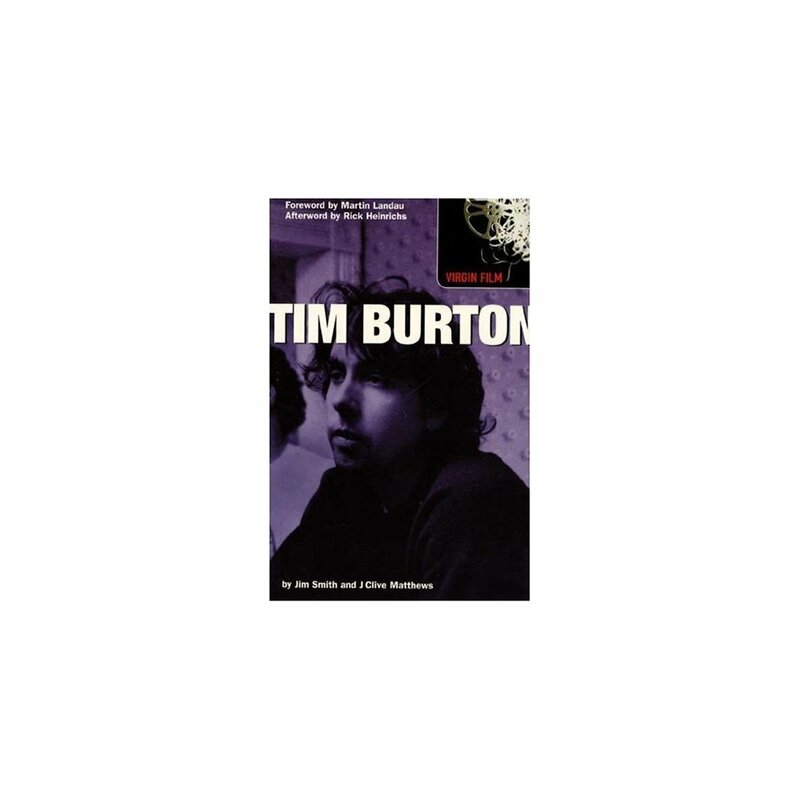 Featuring a range of old and new interviews with key figures, contemporary criticism and a look at Burton's forgotten surfing masterpiece, "Luau", this offers a useful reference guide for both Burton's fans and anyone interested in the creation of unortodox mainstream cinema.